School’s out and snacking is…constant. 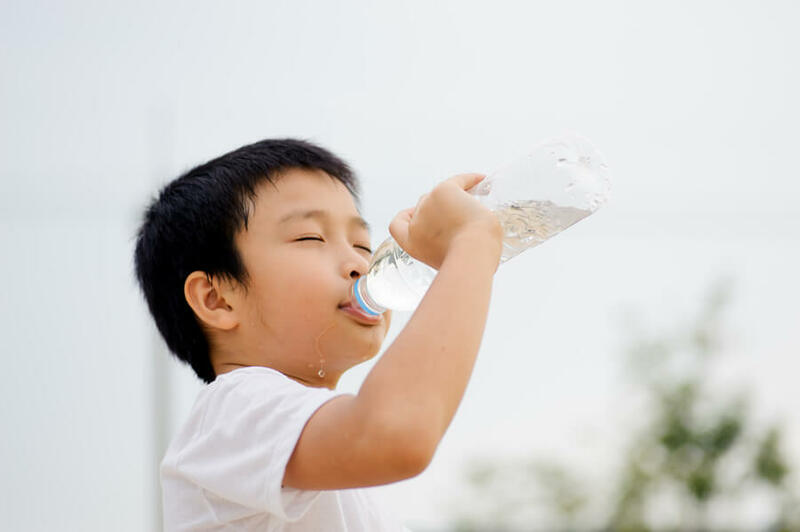 Are your kids in the summer eating all day long? 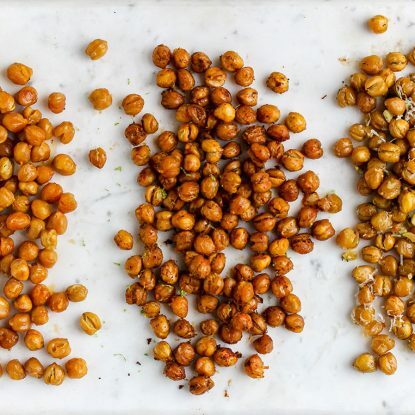 These summer snack solutions will help you deal with the summertime snacking struggle. During the school year, my girls follow a great snacking routine. For us, that means I pack an afternoon snack for Ellie to eat at school (her lunch was at 10:30am) and an aftercare snack for Frances. 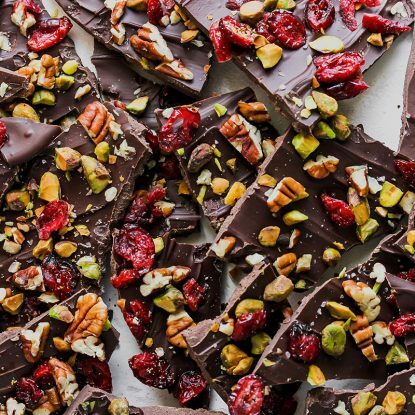 These snack foods usually are a piece of fresh fruit, some popcorn, maybe a granola type bar of sorts. On good days it could hold them over; otherwise they may eat a little something before dinner. It usually would depend on what time we were eating dinner and which activities we had in the afternoon. However, somehow, during the summer, it turns into a snacking free for all. Good eating habits go rogue. I know I’m not alone because I hear you complaining on Facebook and texting me saying, “My kids are about to eat me out of house and home,” or “If my kids ask for a snack one more time, I am going to scream!” Of course, my favorite happens every night in our household when the girls ask for a “snack” as soon as we finish dinner. Lately, we’ve no sooner woken up, had breakfast, and changed clothes than I’ve got two hungry girls asking for snacks. Or, as Frances would say in a very drawn out voice, “a snahhhhhhck.” During the school year it was pretty easy to stick to some basic snack habits (no snacking just before dinner, no snacking if you just ate lunch, etc. ), but having less of a routine makes mindless (more like ENDLESS!) 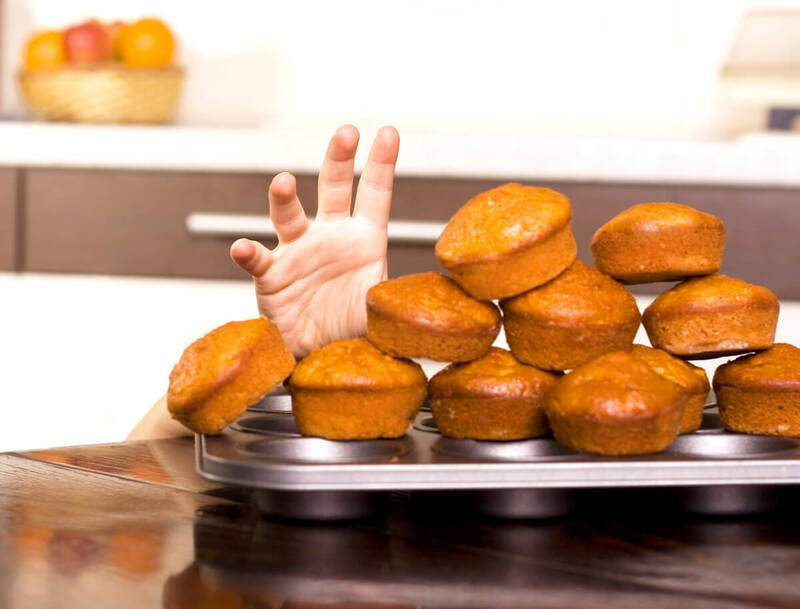 snacking a real struggle and develops bad eating habits. 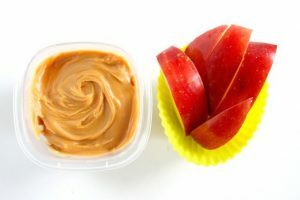 When summer snacking has gone wild, here are 3 healthy snacking ideas to tame the snack attacks. 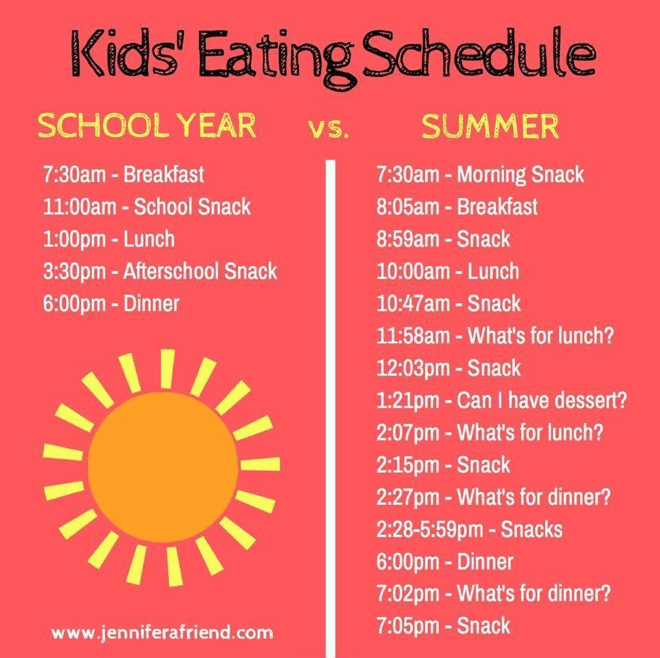 Does this look like your kids’ summer eating habits? Well duh, you say, but hear me out. When we sat down to plan our fun summer bucket list, we also talked about what life would look like at home. For us, that includes three snacks a day. I let them give me suggestions, then I picked a healthy snacking selection that I rotate out week to week. While this always includes fresh fruit and vegetables, I love to work in a variety of foods and some surprises along the way. 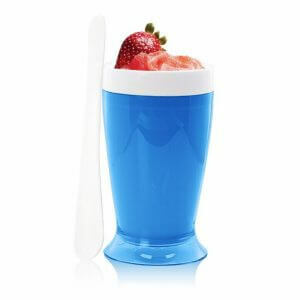 Because who doesn’t want ice cream in the summer?! Now here’s the trick that we have been trying (some days are better than others). Each of them has a snack basket in the pantry with their snacks for the day. And when they’re gone, they’re gone. So if someone wants to eat breakfast, slam down all three snacks, and then go play, that means there’s no mid-afternoon snack waiting. So far, we’ve only had to learn that lesson once and even then we worked through it. I love that this empowers my girls to make good food decisions for their bodies while still allowing me some control by being the dispenser of the snacks! 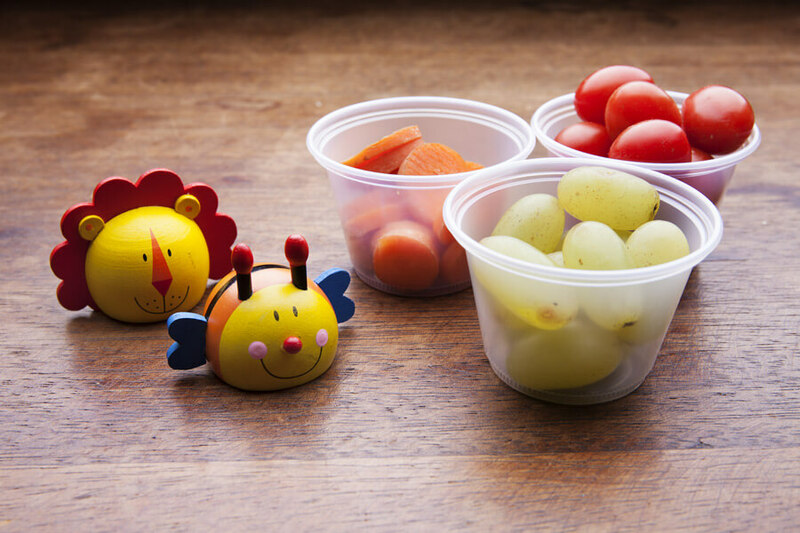 And while I’m not worried about calorie intake, weight loss or weight gain from their snack foods, I do want to ensure they’re eating healthy food and establishing healthy habits. And yes, there is room for fun–I’m a mom after all! Mid-afternoon sprinkler parties call for fruity popsicles, so while we stick to our plan most days, other days we throw caution to the wind. Each night, the girls refill their favorite water bottles and pop them in the fridge. When the boredom-hangries hit the next day, we grab them from the fridge and add freshly cut strawberries or lemon wedges. The girls love their kid friendly fruity “spa” water and they learn how sometimes your body is actually craving water, not food. Plus, drinking water is SO good for them! And just a side note…I do this for myself too! When I’m handing out crackers or cheese left and right, I often turn the snack prep over to the girls and let them wash, peel, and slice vegetables for dipping. I’ve found when the girls get bored, they turn to the kitchen for an easy activity fix, so I put them to work making healthy food and creating new snack ideas, which they love (most of the time!). 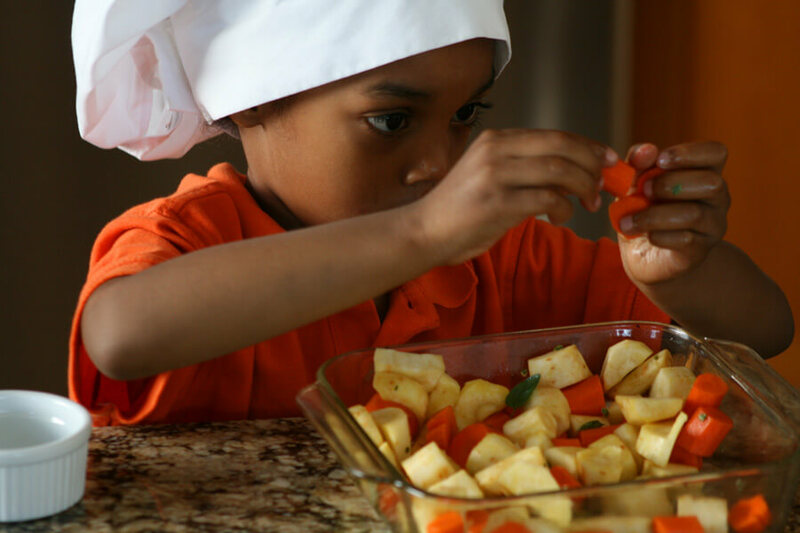 Teaching children to eat (and create) fun food combos also helps pick eaters be more willing to try new things. Plus, I’ve never known anyone who can prep fruits or veggies without sneaking a few, so I love that they’re getting a few extra vitamins and nutrients throughout the day. Head to my Facebook page to tell me how you deal with the #summersnackstruggle. 4. BONUS TIP: Lock It Up! 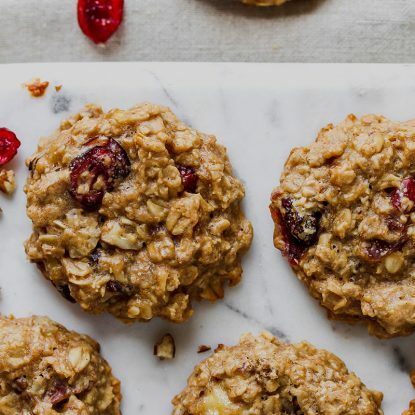 If you’re looking for summer snack solutions for you, the mom, the one who has access to all the snacks all the time, and you truly need help staying away from the pantry (we’ve all been there! ), check out this crazy gadget. 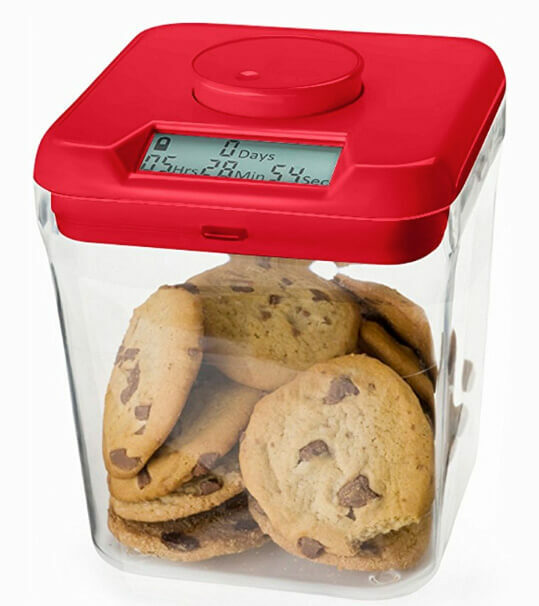 I think of it as a time-out spot for chocolate chip cookies, candy, anything! The bad news, there’s no override code, so be careful what you wish for! I don’t know what my girls would do if I put their beloved Rice Krispie Treats in there! We stick to the same routine during school, weekends and on holidays. Playdates are difficult though as the responsibilities shift a bit with other families in the mix. I agree, Simone! It has been a struggle but I’ve tried my best to help the girls listen to their bodies and pay attention to whether or not they’re hungry, thirsty or just bored. I must say, it applies to me too! Being home with them all day does bring out more snack attacks in me as well! Holley, thanks for reminding everyone that it’s ok to be a leader with our kids, and to establish an environment and require behavior that will help them learn healthy habits. It’s ok to help other people and their kids learn it too, when they’re in our homes. It is definitely hard to establish that environment and, of course, there is plenty of room for slip ups. I’ve found modeling a behavior that has a positive relationship with food (as best as I can) is the best way to teach this to my children. I gave a big laugh with the summer schedule board, hahah. Love this post, thanks for sharing!